Your solution provider of choice for lumber, roofing, drywall, hardware and more. Parks Building Supply and Interiors currently supplies building material in communities that cover Eastern North Carolina. From Durham to Jacksonville and from Pinehurst to Wilmington, Parks has you covered. For local builders same day delivery is available. Professional builders can expect excellent quality, service and products in each area of expertise, be it for a single service or multiple services. Parks Building Supply and Interiors has been serving contractors of single family, multi-family and commercial properties since opening for business in Fayetteville, North Carolina, in 1949. A privately-owned and operated company for 69 years, Parks is the building materials leader in the All-American City. Parks is a member of LMC which is a buying group which allows its members to use the strength of the group in purchasing. Builders can be assured that Parks prices can’t be beat. Parks employees the best lumber purchaser in the market. 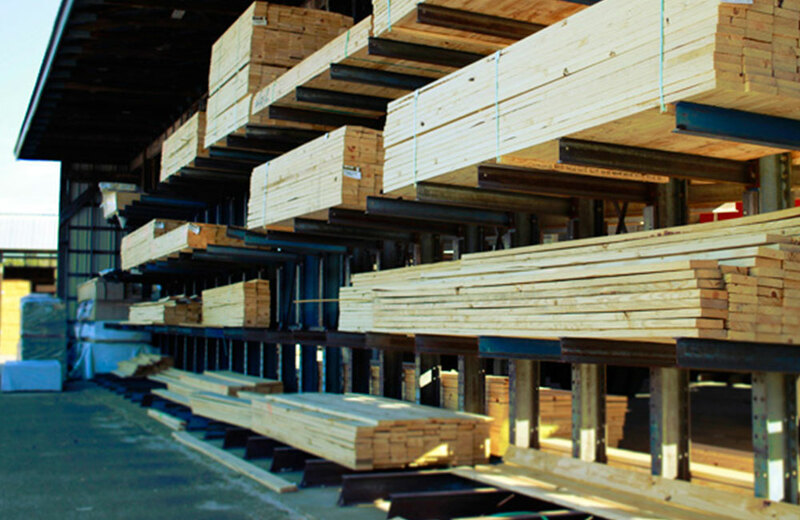 Count on our team to buy lumber when prices are low to pass on the savings to you. Parks has dedicated experts in single family and commercial projects. Takeoffs are spot on and delivery is on time and damage free. Material only or turnkey service, Parks has partnered with IKO to provide the best product at the best possible price. Your Cement Siding solution provider of choice.